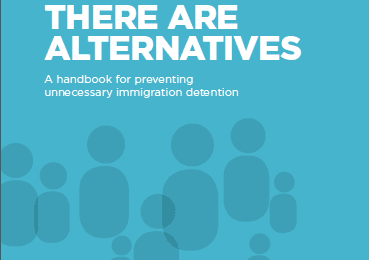 Detention greatly increases the vulnerability of refugees, asylum seekers and irregular migrants, particularly where there is no independent oversight or monitoring. Whilst governments do have a right to manage immigration, they also have a responsibility to protect refugees, asylum seekers and irregular migrants on their territory. 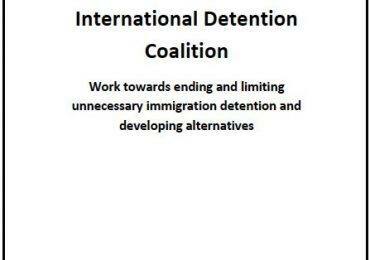 Across Africa, there have been reports of poor treatment and human rights abuses in places of detention. Human Rights Watch this month released a disturbing report detailing horrific experiences of Congolese migrants at the hands of Angolan security forces during detention and expulsion from Angola.